That was one of 670 individual booking inquiries at Nottingham’s Restaurant Sat Bains that day. It is not an extraordinary number for a top-end restaurant. At one time, Copenhagen’s Noma was fielding 100,000 emails a month. 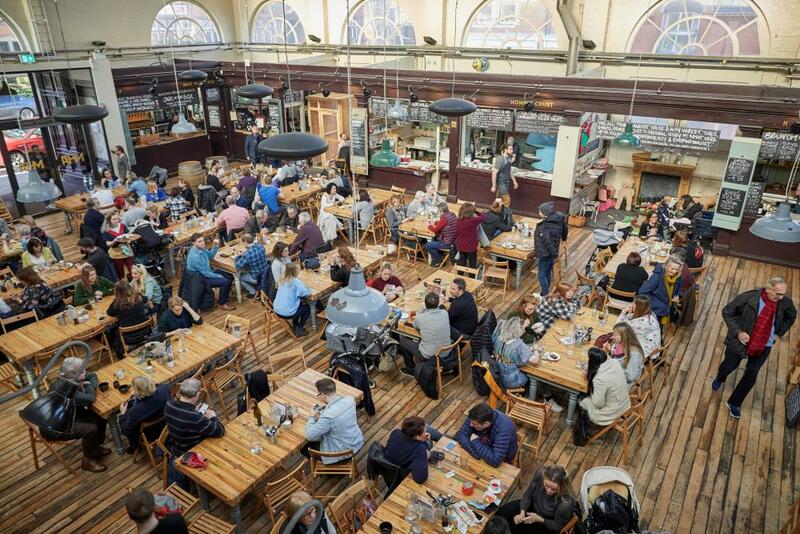 But it illustrates how, in an increasingly globalised world, hot restaurants and bars have become stand-alone tourist destinations – sites of pilgrimage for national and international food obsessives. When many restaurants are struggling to survive, that clamour for tables is a nice problem to have. But, particularly in smaller, neighbourhood venues, such acclaim can be disruptive. It also puts pressure on chefs who, suddenly, find themselves stars of the show. A recent University of Lleida study, published in the journal Intangible Capital, identified a group of food tourists who travel explicitly to eat at Michelin-starred restaurants. They want to meet the chef, visit the kitchen and love the “status” this confers on them. Unabashed show-offs, the majority relay all of this on social media. Bains’s profile built gradually, between 2003 and 2011, as he accumulated stars and won the 2007 Great British Menu with his slow-cooked duck egg, ham and pea sorbet: “That egg filled our restaurant for a year.” But for others, sudden attention can be bewildering. When the Lima-born chef Jose Luis de Cossio opened Paiche in Portland, Oregon, he intended it to be an affordable, neighbourhood breakfast-lunch joint in Lair Hill, a part of the city described by Portland Monthly as a “foodie desert”. De Cossio had worked in celebrated restaurants but, by 2016, he wanted to do something less intense to make time for his family and his other great love, surfing. Soon de Cossio was grumbling about the “narrow customer” his 32-seat restaurant was attracting. “I don’t want to focus on fine dining. I don’t want to be a superstar chef in town,” he told Willamette Week. Paiche is not alone in being overwhelmed by a crowd. From the Kernel brewery, in London, which closed its brew-tap after Bermondsey’s “beer mile” became wildly popular, to Raan Jay Fai, a backstreet kitchen in Bangkok that gained a Michelin star, many have found it to be logistically problematic. Raan Jay Fai had to drop complex dishes to cope with an influx of 200 diners a day. 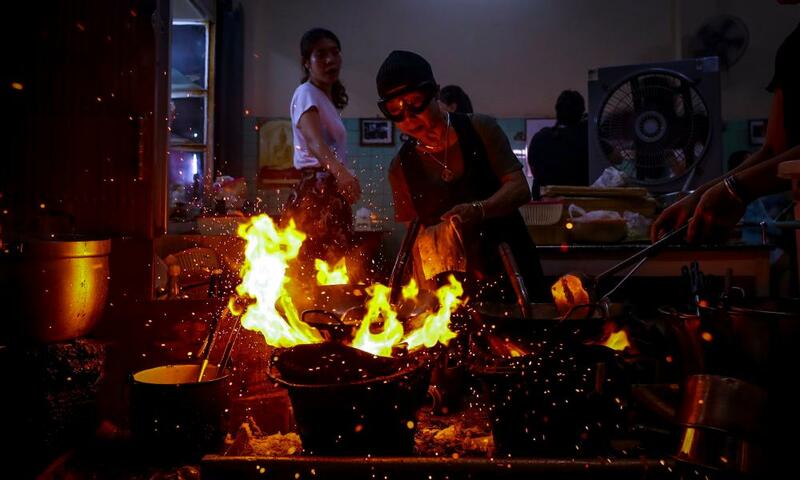 “I wish I could give the star back,” the exhausted 72-year-old chef-owner, Supinya Junsuta, told reporters. John Pybus is a more interventionist operator. Landlord of the Blue Bell, one of tourist-mobbed York’s most famous pubs, he loves “nice, Camra-type” (Campaign for Real Ale) visitors, but won’t serve the large gangs of “shitfaced, rowdy knobheads” that “make the city centre a bit of a no-go area on Saturday afternoons”. Purnell still serves his GBM-winning burnt English egg surprise. Like Bains, who finally took his winning dish off in 2018, it felt churlish to refuse to – and daft, financially. “I was taking £65,000 a year on it. Have two eggs!” laughs Bains. The Irish restaurant Bon Appétit closed its Michelin-starred fine-dining arm in 2014 for similar reasons. “[Michelin] is not about amuse bouches, dickie bows, cloches and all of that. But people expect that and we’ve had comments over the years about the table linen, plates, staff hairstyles. It’s frustrating trying to live up to people’s inaccurate expectations,” the chef-owner, Oliver Dunne, told the Irish Independent. Such expectations do not come higher than when you have been named the world’s best restaurant, as the Black Swan, in Olstead, North Yorkshire, was in 2017 by TripAdvisor. “There have been people who’re like: ‘We’ve been to Noma and Eleven Madison Park and we don’t think you compare.’ Well … fine. It’s a tiny pub. We never claimed to be the world’s best,” says chef and co-owner Tommy Banks. When the foodie tourists descend, a little laughter – and perspective – goes a long way.